Home Sleep Center What is REM Sleep? One of the five main sleep stages most of us experience each night, rapid eye movement (REM) sleep is known for the rapid, seemingly random movements of the sleeper’s eyes and a marked state of muscle paralysis in many. REM sleep is distinct from other phases of sleep, and questions remain about its overall function with regard to human physiology. However, its effects on several mental processes including memory, creativity and the ability to learn have been extensively observed. 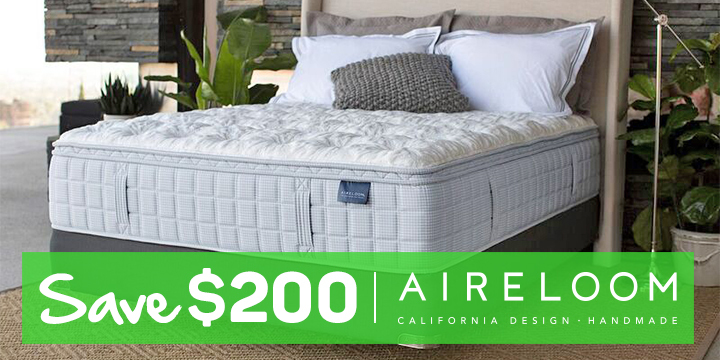 Ultimately, getting sufficient REM sleep on a nightly basis is vital to your health and well-being, and having the right mattress can make a big difference in your ability to do so. Every one of us tends to fall into REM sleep stages approximately 4-5 times per night. The duration of these stages increases as the night progresses, with the first being abbreviated in nature and the rest getting longer as morning nears. The amount of REM sleep we experience changes substantially as we age, with babies spending upwards of 80% of their sleep time in an REM stage. Adults spend roughly 20-25% of their overall sleep time in an REM stage, equating to approximately 90-120 minutes nightly. The initial REM stage tends to happen roughly 70-90 minutes after first drifting off to sleep, with subsequent stages growing progressively longer. During REM sleep, atonia, or nearly complete muscle paralysis, occurs in those of us with normal sleep patterns. This happens by way of a temporary halting or slowing of motor neuron function. This occurs so that when we are in the midst of REM sleep and the often intense dreaming that goes along with it we do not get out of bed and attempt to perform the physical actions seen in our dreams. Individuals who do not experience REM atonia are said to suffer from REM behavior disorder, and are often at risk of doing harm to themselves or others while in the throes of vivid dreams. It is not uncommon for individuals to experience a very light sort of slumber just after an REM stage, and it should be noted that those suffering from depression tend to have shorter REM stages than those not so afflicted. Men and women who have experienced sleep deprivation usually enter an REM stage more quickly than those who have had sufficient sleep in the preceding nights. Because brain activity is increased during REM sleep, this is the time when vivid dreams most commonly occur, and respiration and heart rates generally rise. Three primary phases of non-REM sleep exist, with each lasting roughly 5-15 minutes. It is necessary to reach each of the three phases prior to entering REM sleep. In stage one, the eyes are closed, but it is quite easy to reawaken with just a nudge. Stage two is characterized by light sleep accompanied by a slowing of the heart rate and a lowering of the body temperature. Stage three involves deeper sleep from which it is more difficult to be roused. This is the stage of sleep in which the body works to regenerate and repair damaged tissue, strengthen its immune system and build muscle and bone. Each of these distinct stages of sleep has an important role to play, and disruption of any of them can cause noticeable harm with the passage of time. Numerous theories exist as to why REM sleep plays such an important role in our physiological and mental health. Some have asserted that REM stages help stabilize and consolidate the memory function of the human mind. It has also been suspected that REM sleep is an invaluable part of infant brain development in that it produces the stimulation required to generate high-functioning neural connections. Scientists believe that REM sleep stages foster associative capabilities in humans which lead to greater creativity and more effective problem solving. A lack of sufficient REM stage sleep has been known to cause concentration problems, irritability, increased anxiety, hallucinations and even aggression. REM deprivation in earlier years can result in decreases in brain mass, behavioral concerns and lasting sleep disorders. Though the precise mechanisms at work may still be subject to debate, it seems clear that REM sleep is indispensable in terms of maintaining the physical and psychological balance we all desire. 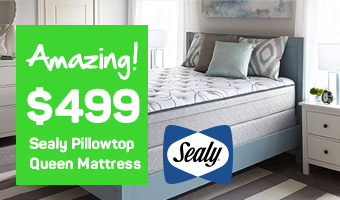 Owning a mattress that suits not only your body type but also your sleeping style can help ensure that you experience optimal sleep stages every time your head hits the pillow. 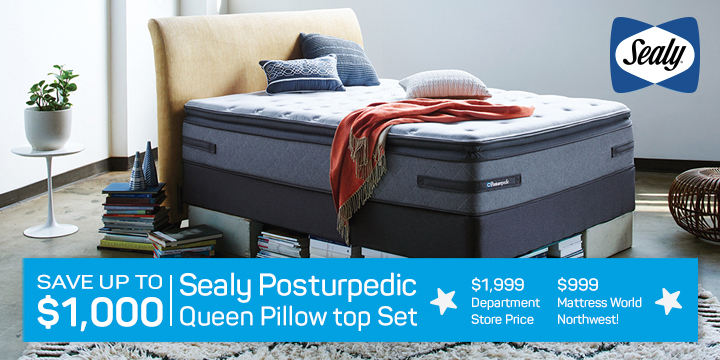 At Mattress World Northwest, our highly trained sleep specialists are prepared to guide you through the process of determining precisely which mattress best suits your needs. To learn more about how you can start getting the quality rest you need and deserve, visit one of our showrooms. With locations across Oregon, including Salem, Clackamas, Canby, Portland, Beaverton and Gresham, we feel confident in our ability to get you on the path to sleep that truly refreshes and rejuvenates.